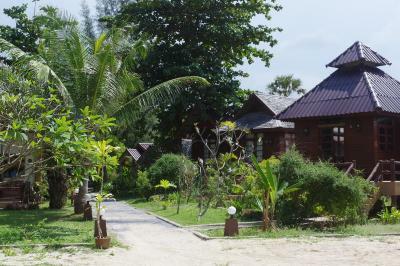 Ohodnoceno hosty po jejich pobytu (Thai House Beach Resort). 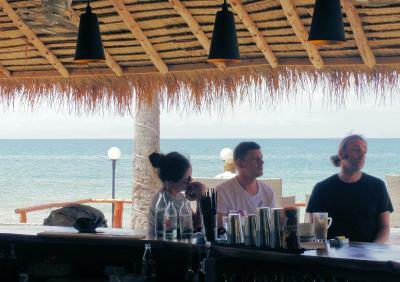 Rezervujte si pobyt v ubytování Thai House Beach Resort za skvělou cenu. Podle nedávno ubytovaných hostů získalo hodnocení 8,5. Vše nakonec super , ale když jsme přijely daly nám bungalov bez lednice . Když jsme upozornily personál hned nám daly jiný luxusní . Uklid a voda každý den . Naprosto luxusní , cena dobrá.. Location was amazing. 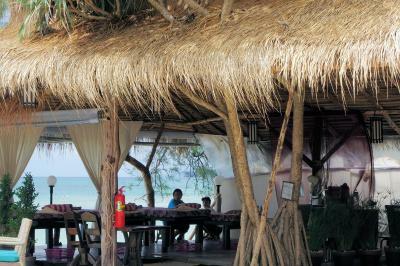 We had a Thai House bungalow which was only a few steps to the beach and the recently opened Fat Turtle restaurant. 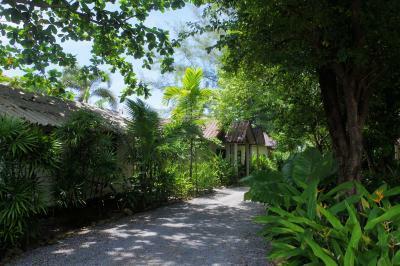 The staff at both the resort and the restaurant were so welcoming and helpful and the owner Kim gave us some excellent recommendations for our onward travel plans. 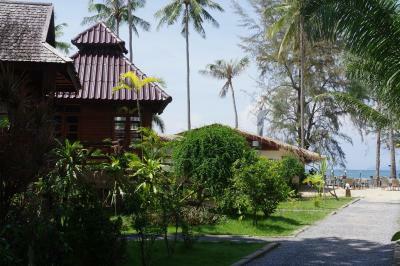 We would definitely recommend the Thai House Beach Resort to anyone looking for a peaceful and friendly place to stay. 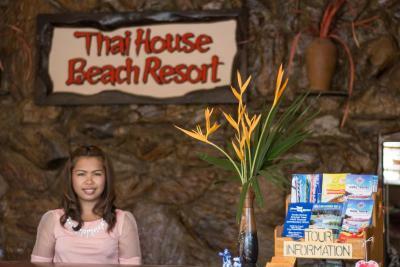 There are many things to like about Thai House Beach Resort but Kim and the team are definitely topping the list - very welcoming and they couldn't have been more helpful. 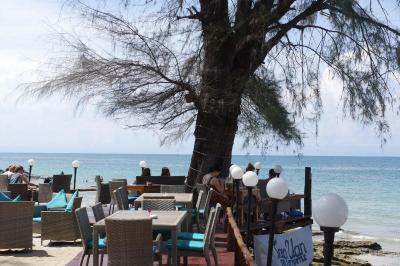 The location is fantastic - right at the beach and close to lots of different restaurants and bars and a great coffee shop nearby. 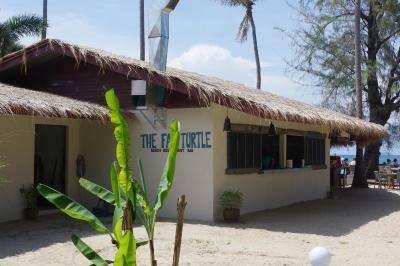 The Fat Turtle restaurant was also great for a drink (especially at sunset), breakfast was huge and delicious. Also had the odd snack there which were all great but dinner prices are on the higher side which is why we didn't dine there. Although the food did look delicious. Service was great every time we went. We had such a lovely stay here. 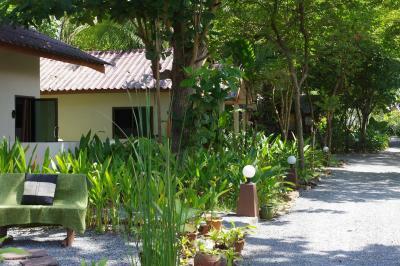 The service was so friendly and the bungalow was very nice. It only took us 3 min to get to the beach, which is called Long Beach because it’s so long that you can walk it like forever. 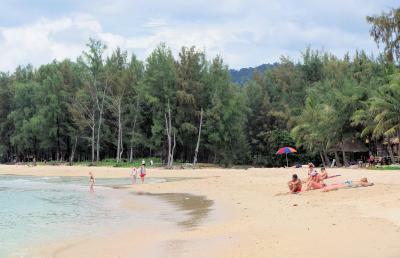 The beach was also very beautiful with lots of families but not too crowded. 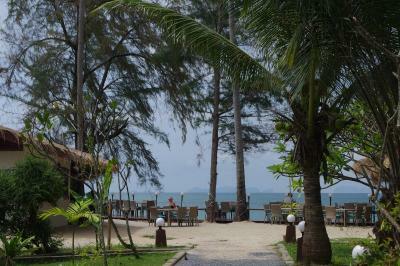 The resort’s restaurant was also very very good. Everything that we ate there was very delicious. Unfortunately, it was quite expensive. 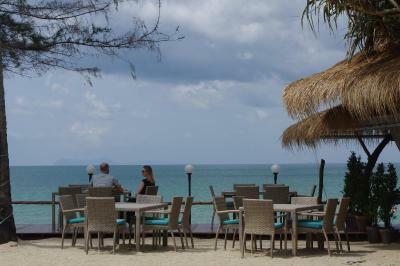 But if you walk along the beach you will find other nice restaurants, which are cheaper and also very good. Great to stroll through the garden directly to lovely Long Beach. 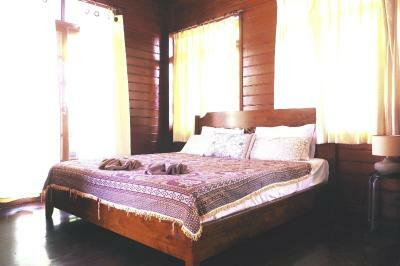 Really comfortable bungalow accommodation. 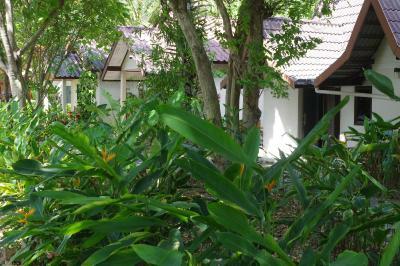 Everywhere was spotlessly clean and well maintained. 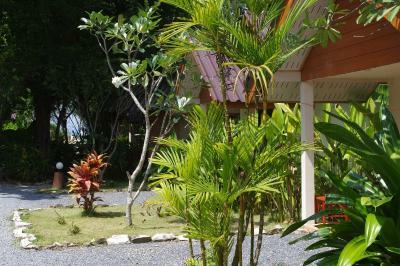 The location was very convenient too with a 7/11, a bakery, pharmacy and a couple of fruit stalls within 200 metres. 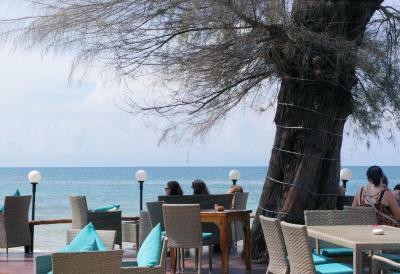 A big thank to Kim, Ni and the excellent friendly staff: hope to see you again next year! 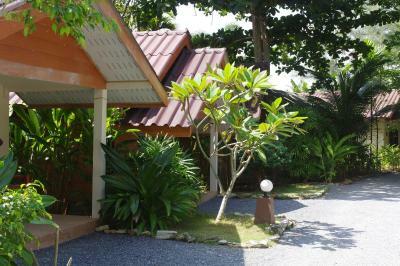 It is nice place right on the Long beach on Ko Lanta at very reasonable price. The stuff acts like we were part of their family and helped us a lot. 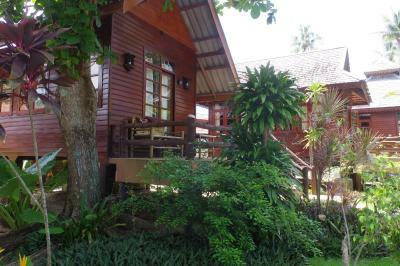 This is a truly lovely place to stay for this price range. You couldn't really get any closer to the beach. 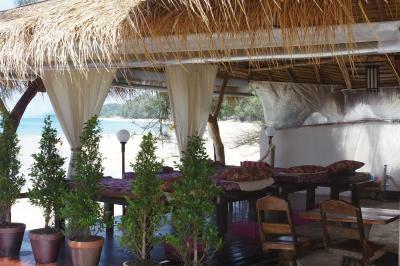 The on site restaurant was exceptional. A 7/11 store is very handy on main road for any essentials you've forgotten, beer- or some milk for my tea! 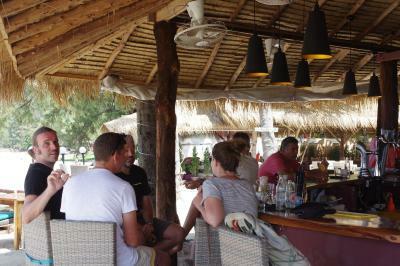 We were warmly welcomed by the owner and her staff, nothing was any trouble- This is a very peaceful place to chill out. 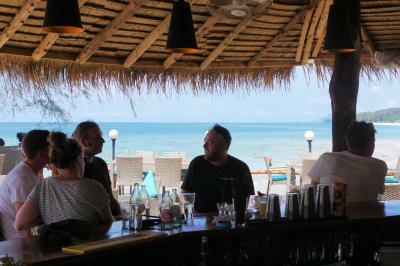 We could amble a few steps to the beach, or sit on our balcony/terrace having a chilled beer from the fridge. Alternatively you could walk the other direction and be in amongst it all. Tuk tuks were always waiting to take you place and there were loads of delicious restaurants all withing walking distance. 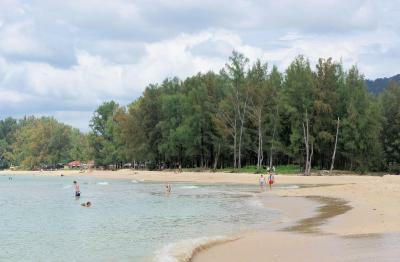 The main town was a 10 minute tuk tuk ride away. Excellent staff ! 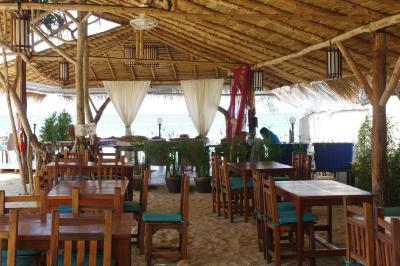 Excellent Food Amazing beach ! 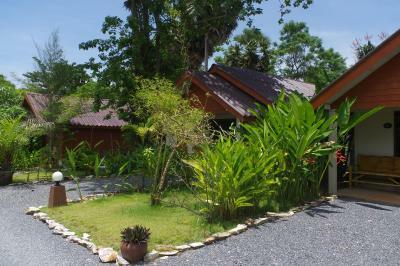 Location when i will spend next time all my holiday no just 2 days . Thanks to all ! I loved the staff! They were so kind and polite! They gave great recommendations and help us with some of the transportation. Before I even arrived they were in contact trying to make my vacation the best it could be. 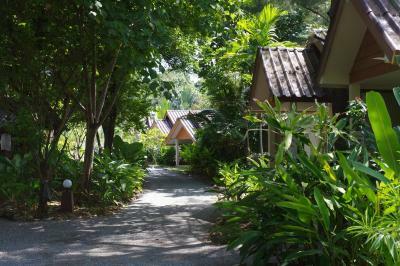 This was my favourite place to stay during our entire Thailand holiday. 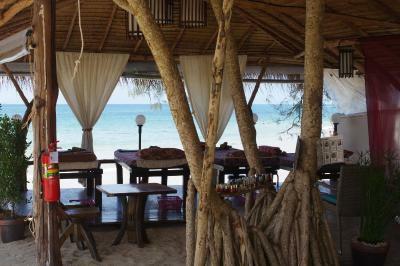 Ko Lanta is amazing and the staff here really helped us to make the most of our holiday. They found us a scooter during the busiest days of the year, booked us an amazing snorkeling trip and arranged seamless transfers to and from the property. We should have stayed longer!!! 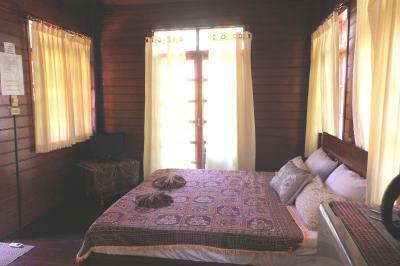 Comfortable, perfectly clean room with a super aircon and direct access to the beach. 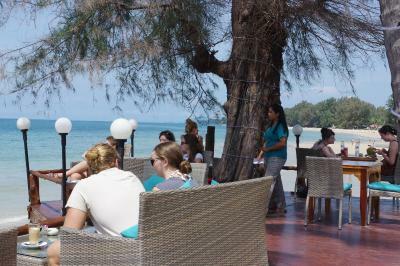 A very good restaurant on your doorstep and discounts offered for breakfast if you are a resort guest. 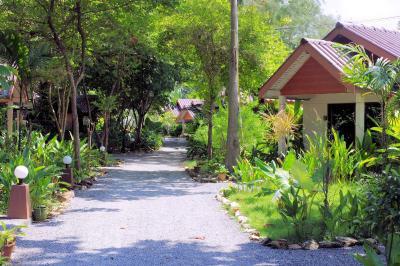 Thai House Beach Resort se nachází 4,2 km od pláže Klong Dao. 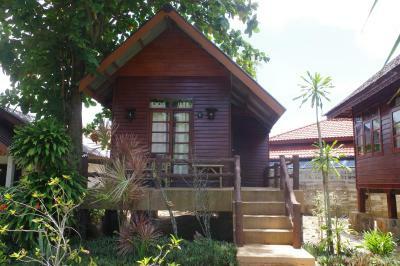 Nabízí pokoje a bungalovy s Wi-Fi zdarma ve všech prostorách, přepážku s turistickými informacemi a prádelnu. Využívat lze také parkoviště. Rezort leží 4,4 km od pláže Klong Nin. 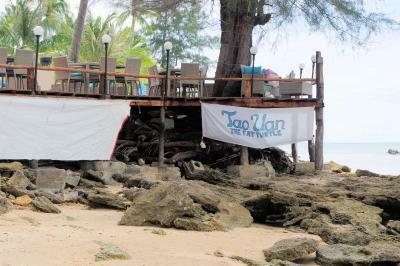 K letištím Krabi a Trang dojedete do 2 hodin. Pokoje jsou klimatizované a mají balkon, kabelovou TV, lednici, ventilátor, moskytiéru a vlastní koupelnu se sprchou s teplou vodou. V restauraci se od 8:00 do 23:00 podávají thajská a západní jídla. Toto ubytování se nachází na jednom z nejlepších míst v destinaci Ko Lanta! Hosté jsou zde spokojenější než v jiných ubytováních v této oblasti. 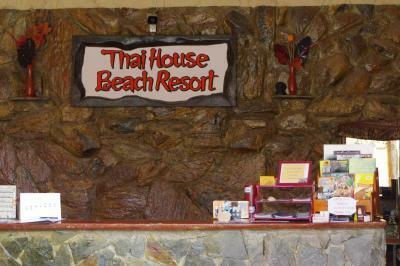 Thai House Beach Resort – kdy chcete přicestovat? Pokoje s kabelovou TV, chladničkou, balkonem a výhledem na moře. K dispozici je také vlastní koupelna se sprchou. Pokoje s balkonem, kabelovou TV a chladničkou. K dispozici je také vlastní koupelna se sprchou. Bungalovy s kabelovou TV, chladničkou, balkonem a výhledem na moře a do zahrady. K dispozici je také vlastní koupelna se sprchou. Větší bungalovy s kabelovou TV, chladničkou a výhledem do zahrady. K dispozici je také vlastní koupelna se sprchou. Tyto pokoje jsou největší v nabídce a jejich součástí je kabelová TV, chladnička a balkon s výhledem do zahrady. K dispozici je také vlastní koupelna se sprchou. 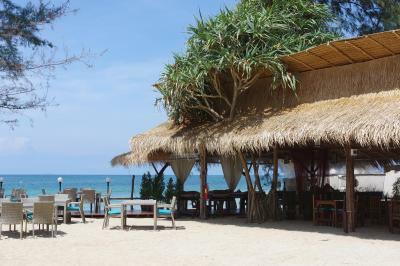 Právě rezervováno v destinaci Ko Lanta Byla v posledních 15 minutách vytvořena rezervace v 1 ubytování , jako je Thai House Beach Resort. 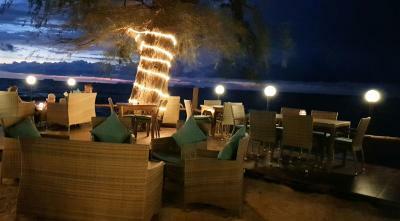 Podmínky ubytování Thai House Beach Resort může vyhovět Vašim požadavkům, napište je v příštím kroku. Za přistýlku pro 1 starší dítě nebo dospělého se platí 500 THB na osobu a noc. Kreditní karta je vyžadována pouze pro zaručení Vaší rezervace . 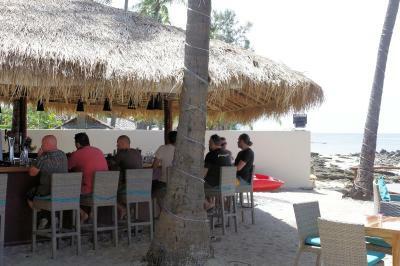 Informujte prosím Thai House Beach Resort o svém předpokládaném čase příjezdu předem. Tuto informaci můžete napsat do políčka pro zvláštní požadavky při rezervaci nebo se obraťte přímo na ubytování. Kontaktní údaje jsou uvedeny v potvrzení rezervace.